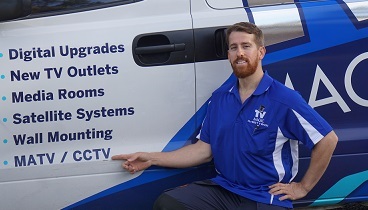 Are you looking for a little help with your TV Setup and Tuning in Thuringowa Central? Hi, I'm your trusty TV Magic Technician Gordon and I specialise in all things TV and Antenna. 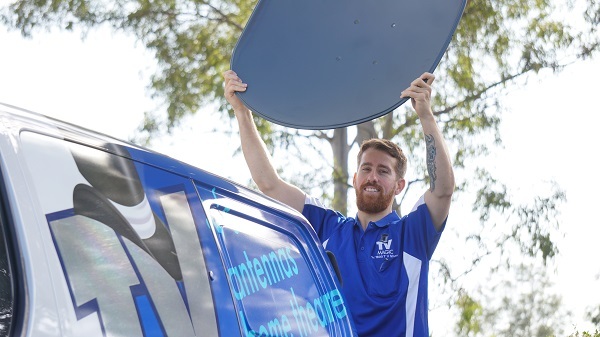 If you're a busy Thuringowa resident and you don't have the time or the knowledge to set up your own Home Entertainment system, then a little help from your local TV Magic technician in Thuringowa Central may make all the difference. Trying to get a new Home Entertainment system setup can be more tricky than it may sound. Firstly, you have to choose the right equipment, figure out how to get it home, get some help to move the heavy TV and then you're left with a confusion of cables and other contraptions that you may not know how to put together. 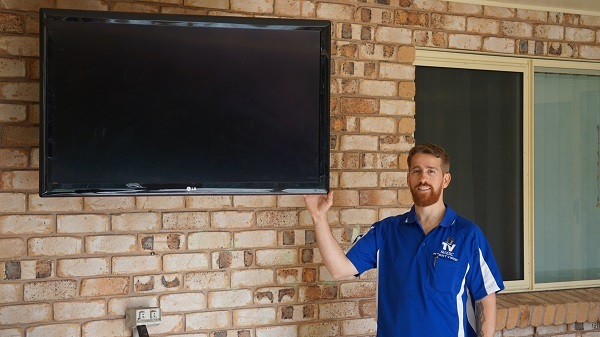 This is time consuming and kill the excitement of getting a new TV, so why not make your TV setup easy and hassle free and call your local TV Magic Technician to do it instead? 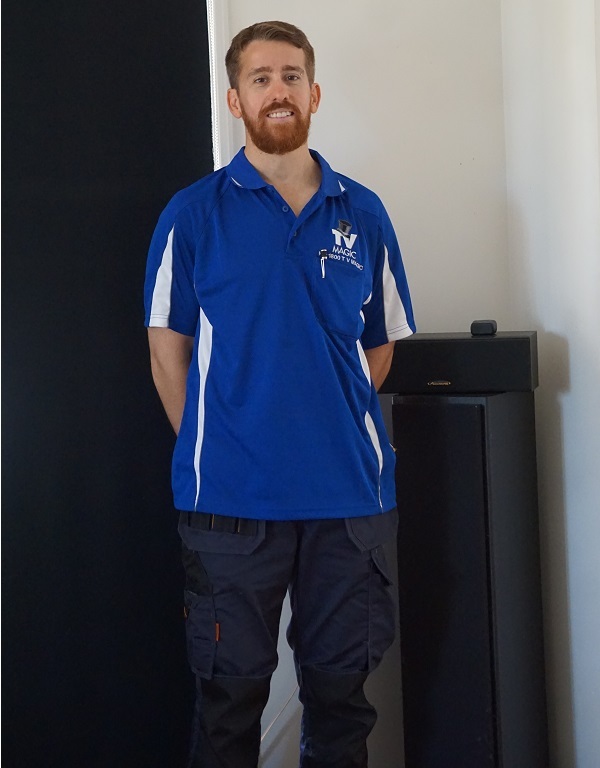 At TV Magic Thuringowa Central, I like to make your TV setup and tuning as easy as possible and this is why I can do, not only the setup of the TV, but the shopping and delivery for you as well! If you're a busy parent, or working person or both, then being able to save this time and hassle might really be the thing you need. At TV Magic, I make a point of investing quality techniques, time and effort into your TV Setup and ensuring that you get quality customer service, quality equipment and quality results. Don't stress yourself out with a TV Setup that you don't have time for; enjoy a professional TV Setup by TV Magic today!